As an educator, I happen to think of the beginning of the school year as the most magical time of the year. Not in the hocus pocus sense, or rabbits coming out of top hats, but in the sense that possibilities, wonder, and awe await around every corner. Classrooms have been scrubbed, toys have been sorted, and teachers have spent hours envisioning the most inviting of spaces for our young learners. As a school that is committed to Reggio Emilia practices – what does this mean? 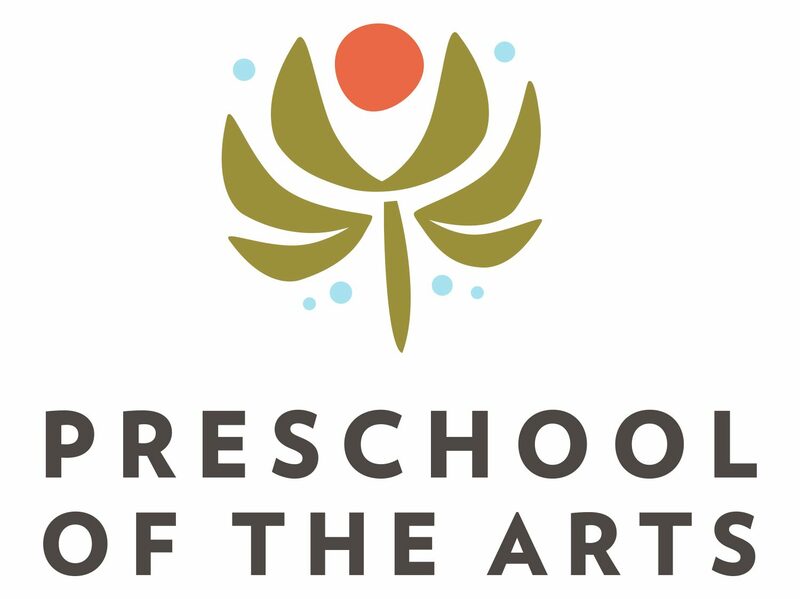 At Preschool of the Arts, we use our environments as the third teacher. Learning areas invite children, provocations engage children in exploring a material, and the materials themselves provide a platform for the children to communicate. On Tuesday, when you open the doors to Preschool of the Arts, take a moment to enjoy the magic. See the brilliance and creativity of our faculty in the wondrous, welcoming environments they have begun to create for your children. 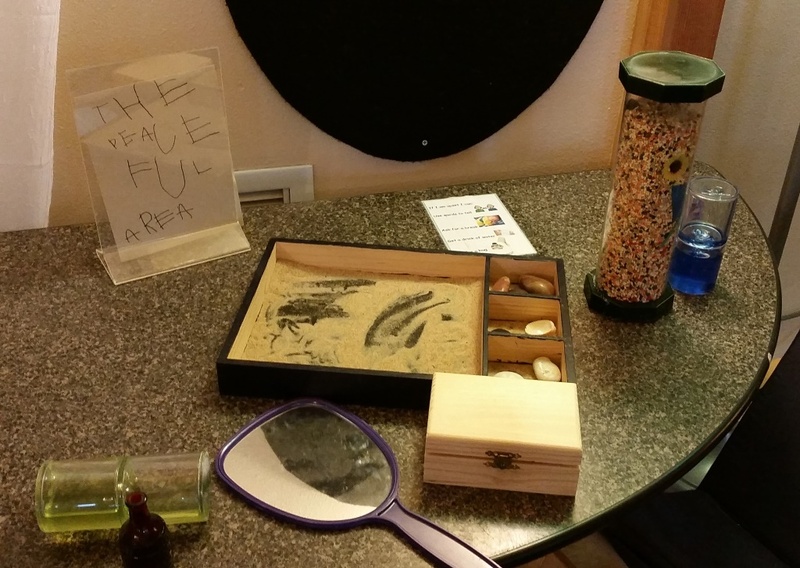 Marvel at the rich possibilities for your child to investigate and explore. Take a moment to appreciate the community your family has joined. Be reassured that when you walk out the door, your child will be nurtured, will be engaged, and will thrive with the support of our entire family of staff. We welcome you, we invite you to join our community of learning. Our journey together at Preschool of the Arts starts now.